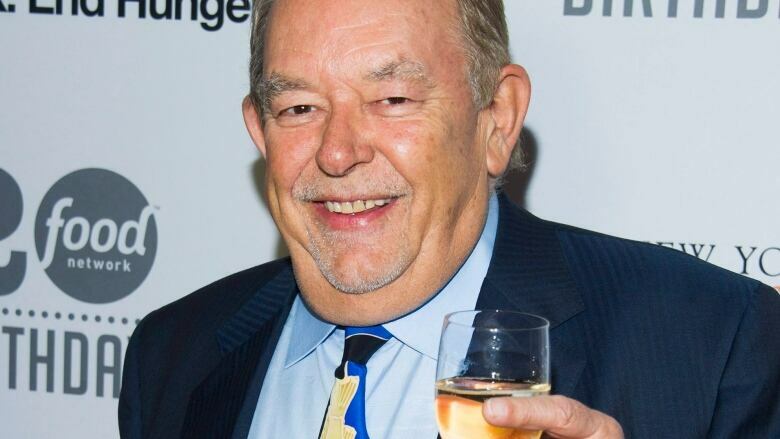 Robin Leach, whose voice crystalized the opulent 1980s on the TV show Lifestyles of the Rich and Famous, has died at the age of 76. The journalist and host died Friday in Las Vegas, Leach's family said through a public relations firm. The catchphrase captured excesses and sometimes gaudy style of the 1980s, a time before oil billionaires, titans of industry and Wall Street traders gave way to sneaker-wearing tech execs as the world's richest people. "He asked me if I could get magnates T. Boone Pickens or Sam Walton to do the show," Leach told The Huffington Post in 2016. "In my naivete, I said, 'Of course.' And thus, Lifestyles of the Rich and Famous." Saturday Night Live consistently satirized him through the years, with Harry Shearer as a subdued Leach hosting Lifestyles of the Relatives of the Rich and Famous in the 1980s, and Dana Carvey as a brash, shouting Leach on Weekend Update in the 1990s. Lifestyles of the Rich and Famous was the core of Leach's career that spanned six decades and included stints with CNN, People Magazine, Entertainment Tonight and the Daily Mail, where he began as a writer in Britain at 18. In the mid-1970s, he tried out TV as a regular contributor to AM Los Angeles with hosts Regis Philbin and Sarah Purcell, and found his calling. 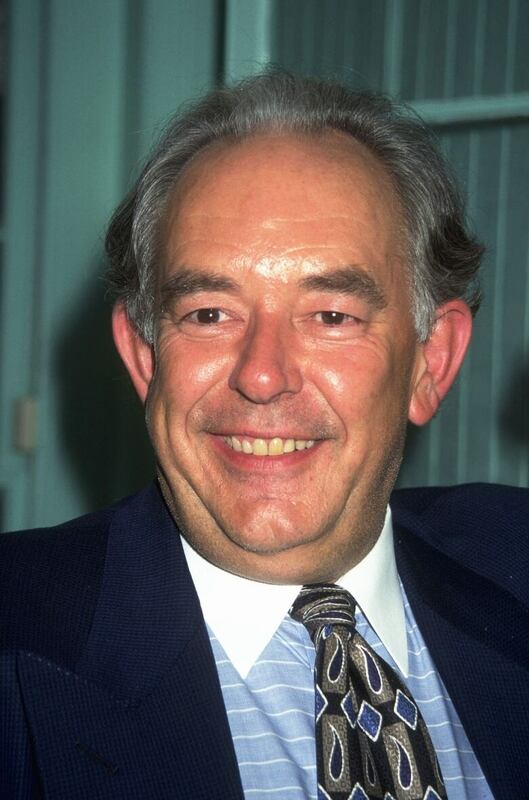 He became a regular on television's morning news and entertainment shows, practicing a sort of tabloid journalism that was more celebratory and light-hearted than tawdry. He often became friends with the celebrities he covered. Then, in 1984, he landed Lifestyles of the Rich and Famous and gained his own fame. The gaudy show became wildly popular, but never with critics. He was also an executive producer and occasional writer on the show, and hosted a brief spinoff, Runaway with the Rich and Famous. For the show's final year, with producers looking to liven up the aging property, he had a younger co-host, actress Shari Belafonte. The show was retitled Lifestyles with Robin Leach and Shari Belafonte but the new look didn't save it. He made frequent appearances on the celebrity reality TV circuit, hosting VH-1's The Surreal Life: Fame Games and appearing on the celebrity editions of Wife Swap and Who Wants to be a Millionaire. "There is this image of a guy in a hot tub, drinking champagne with two buxom blondes," Leach told the Las Vegas Sun in 2011. "But that is not the real me. I am a father, and I am a grandfather, too."